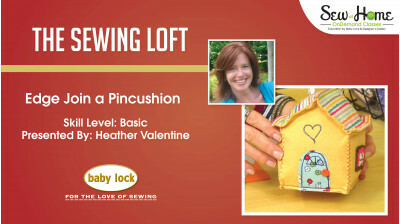 Heather Valentine is the creative mind behind The Sewing Loft. 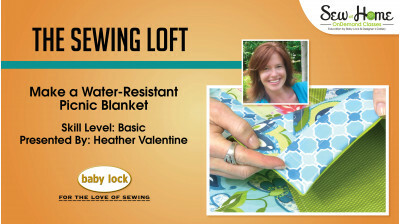 She is a wife, mother, fourth generation seamstress and a former apparel designer. Her mission is to inspire others to think outside of the box with projects that keep the 3 R's in mind: Reduce, Reclaim, And Recraft.